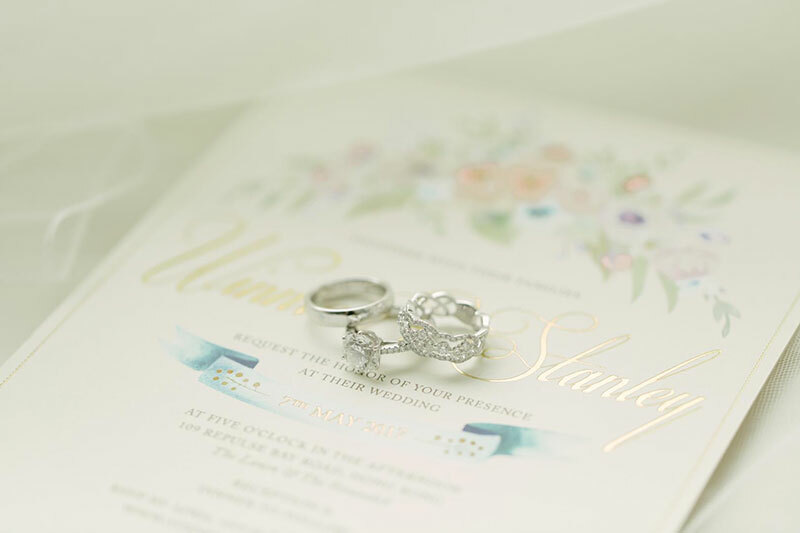 Here’s the real deal about the guest list: it’s a tricky part of wedding planning. Truth? 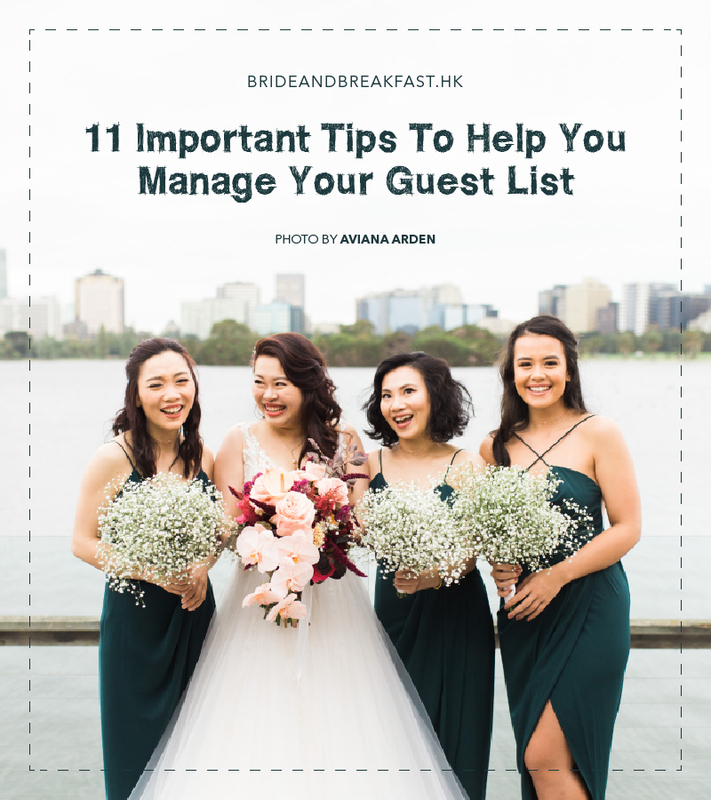 It can be a major source of stress, especially if you’re not strategic with how you plan, organize, and manage your guest list. So, to help you out in the area, we have some essential tips that will definitely help you in creating your guest list! So without further adieu, here it is. (1) Know your budget and make an estimate allocation for guest head count cost. This will give you a realistic guest count number to work with. You want to start off with a number that you can actually afford. If you don’t have a ballpark figure yet to work with, start with a conservative number first and work your way from there until you have a budget plan. (2) Make an A list and make a B list. Your A list is the priority list, or the people who must go–such as family– and fit within your budget or initial head count. Then create a B list for people whom you can invite if you have extra budget or if some people from the A list can’t make it. (3) Organize guests into categories. This will make tracking, reallocating, and fixing the seat plan more efficient and manageable. (4) Make some cutting rules (and follow them). These rules will help you trim down when it’s necessary. You can create your own rules depending on your priorities. The harder part of this step is to actually follow the rules you made. Here are some examples of rules. Rule 1: If neither of you has spoken to a certain guest, met him or her, or heard from him or her in over a year, consider moving this person to the B list. Rule 2: Not crazy about inviting children to your party? 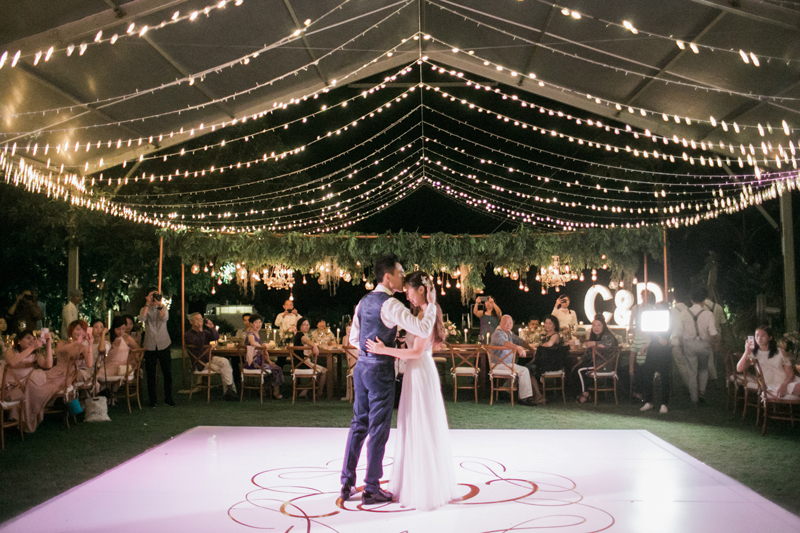 You can have an adults-only wedding. Rule 3: If there’s anyone who’s on the list because you feel guilty about leaving them off (maybe because you were invited to their wedding or they’re friends with lots of people who are invited), don’t let the guilt take over your senses and logic. (5) Don’t forget to ask your parents about their guests, too. Allot a number for your parents and align with them on how many guests they plan to invite. In case of disagreements on guest count, remember, compromise is key when managing traditional parents during planning your wedding. Just don’t. This will ruin all the effort you’ve been putting into from the very beginning. (7) Indicate the number of seats allotted in the invitation. 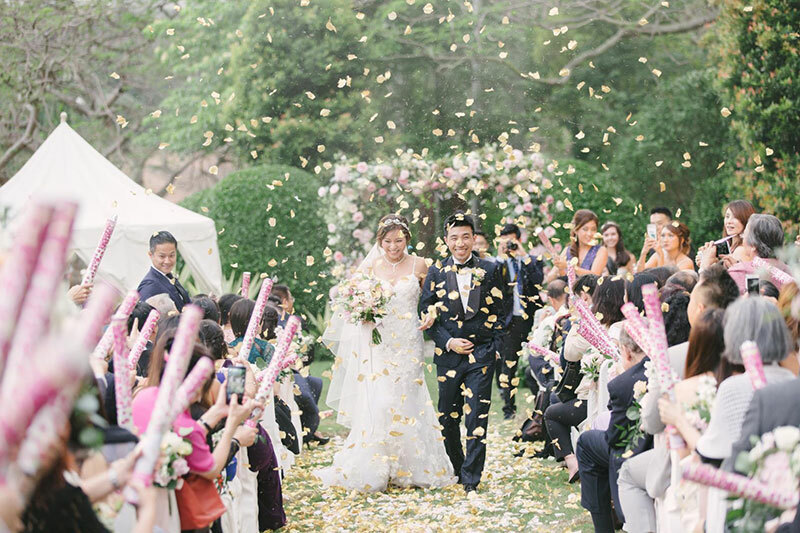 You don’t want guests to bring more people than you’ve allotted for the wedding. Indicate the exact number of seats you’ve reserved for them so that it’s crystal clear. (8) Give enough time for them to R.S.V.P. Guests also have other plans and commitments in life. Give them enough time to check for any conflict of schedule and to make the necessary adjustments. (9) Have someone follow-up on guest attendance. 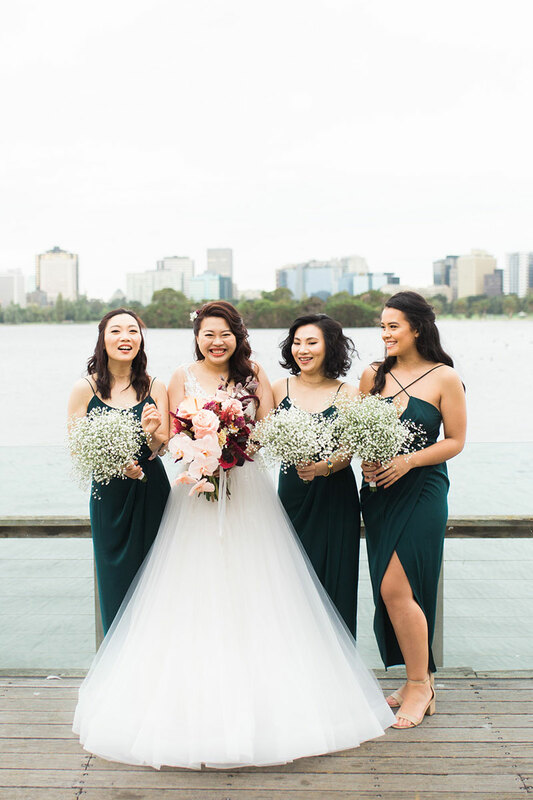 Among other tasks family members can handle on the wedding day, if you don’t have a planner, have someone follow-up on your guests’ attendance. This will speed up the process of making the seat plan and will allow more flexibility for adjustments. (10) Consider inviting friends to the afterparty. If you can’t invite everyone to the formal ceremony and reception, consider inviting other people to the afterparty instead. This way, they can still celebrate with you on your special day. 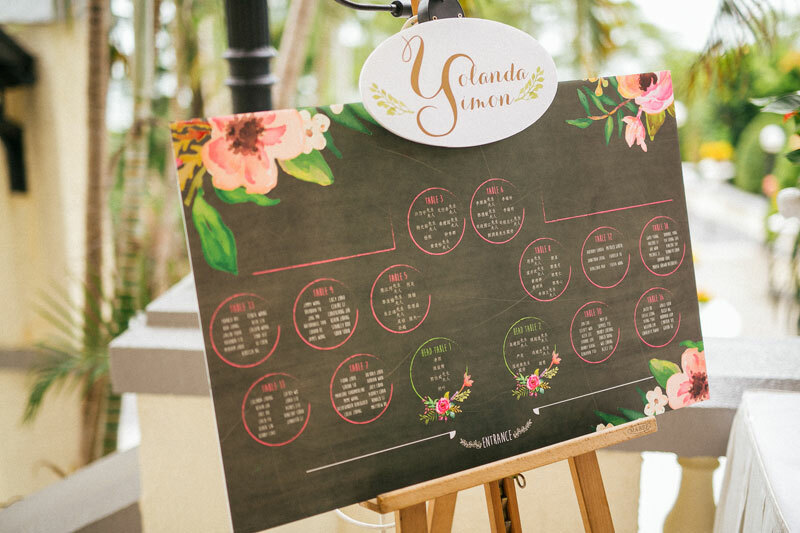 If there’s one thing in your wedding that will keep changing, it’s the guest list. So keep an open mind and stay calm! In the end it will all fall into place.